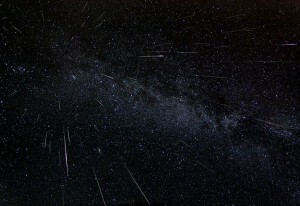 Tonight Janet and I we will be driving far into the country up North in Michigan to watch the Perseid Showers tonight. the farther we get from city lights, the more we’ll see the show. The highlight is August 12th. The best viewing will be right after midnight in the NE sky (in Michigan). 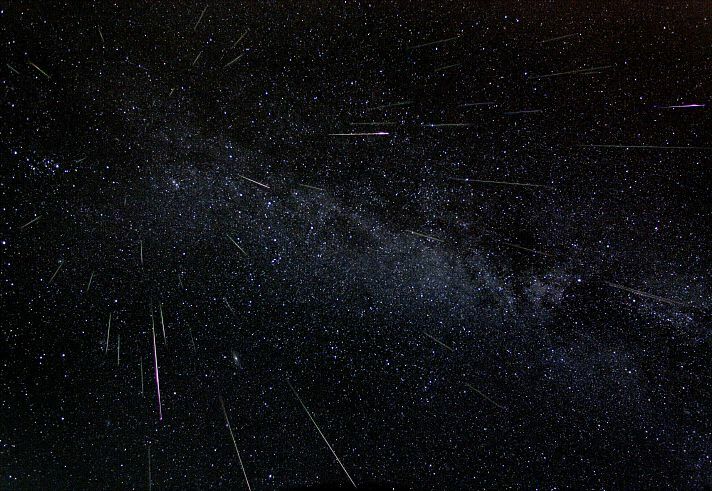 A typical observer under reasonably dark skies might hope to see a meteor every couple minutes when the bursts come, and fewer during lulls.